How we live today has a definite effect on the future. With overpopulation becoming a more a more real threat to our existence every day and the impact that our current lifestyles have on the ecosystem around becoming very drastic very quickly, the time for us to change our lifestyles is now. While most of us realize that making changes on a scale like this don’t happen overnight and often take years to really pan out, the truth is that we’re also getting better and better at coming up with creative solutions to help fix the problem. These three home designs could help change the way we live and the world around us! As the cost of living goes up, the size of our lifestyles decreases in relation to the amount of money that we earn. 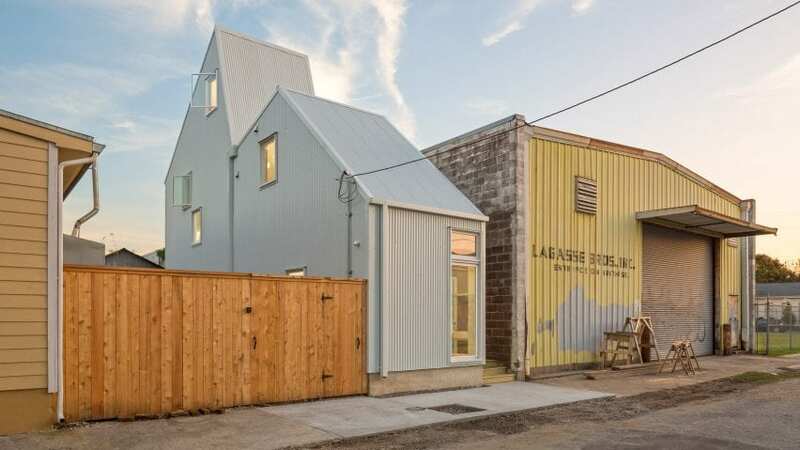 In order to find a decent compromise, architects at the Jonathan Tate office in Louisiana created these small but spacious homes designed for younger start-up couples or small, lower-income families. In order to combat and reduce the amount of carbon emission that each home creates over the course of their lives, architects have started approaching the issue from the ground up – literally. 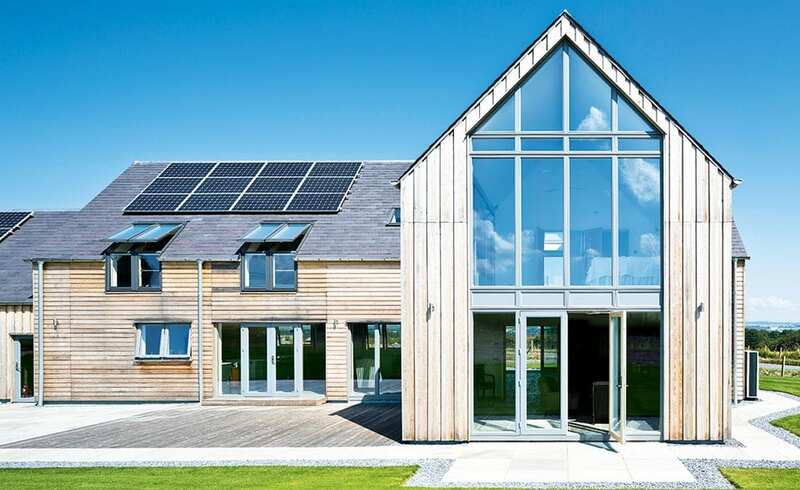 Greener homes will be built from materials that are more ecologically friendly and have features that make them more practical for lasting a long time while still reducing their carbon footprint or dependency on resource-heavy technologies. They will utilize things such as solar power, small-scale crop rotation, and ergonomic designs. 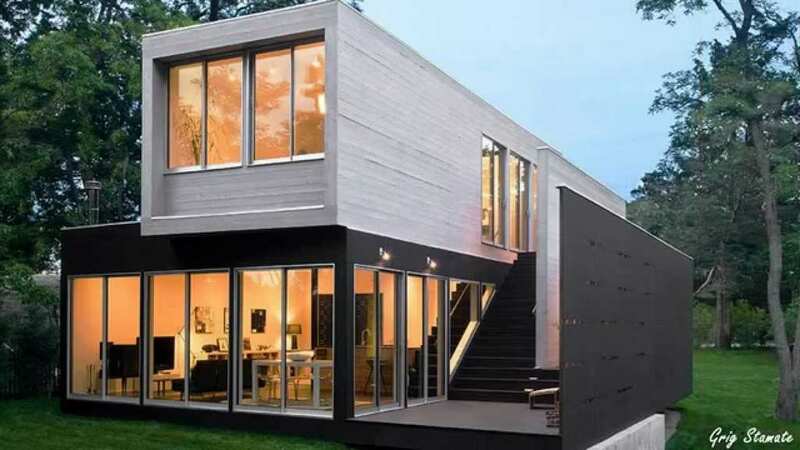 Shipping container homes have become all the rave in recent years and by building your future home out of one of these, you can save yourself a great deal of money and lead a greener, more eco-friendly lifestyle. Because a lot of shipping companies literally just let these things rot once they’ve finished using them, picking up containers in good condition is easy if you look around and will be helping both you and the companies. So for someone looking for a quick and easy housing solution with the ability to really turn something into a luxurious passion project for a much smaller cost than traditional housing, look no further than shipping containers.